In this podcast Professor Alan Forrest discusses the origins, development and the significance of the Battle of Waterloo. 1. What were the key factors that led to the Battle of Waterloo? 2. How did the Battle develop? How close was the result? 3. Why did the battle take place in Waterloo? 4. 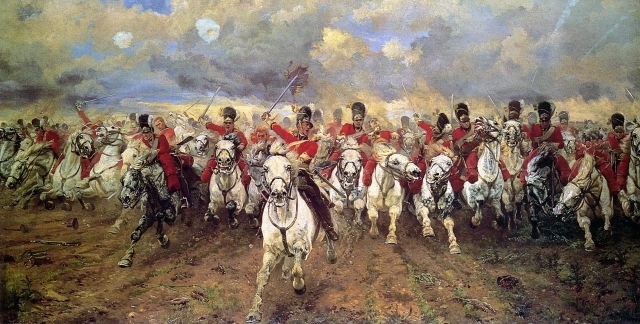 What was the short term significance of the Battle of Waterloo? 5. The rise of Britain and Russia. 6. How different were French, British, Dutch and German perspectives of the battle? 7. What did the battle mean for the careers of Napoleon and Wellington?